Conrad, Sister Greta (Margaret Ann), 88, died in Caritas Retirement Centre, Halifax, NS on February 2, 2018. Born in Riverport, Lunenburg County, Nova Scotia, she was the daughter of Ralph and Margaret Conrad. 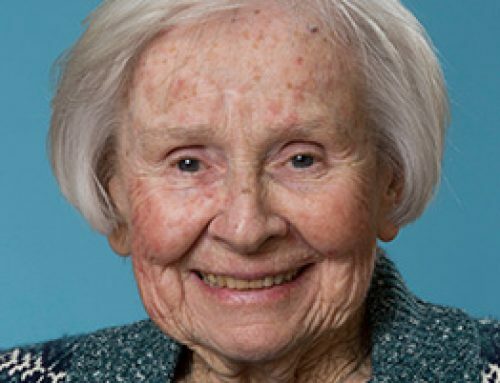 Educated in Halifax, she furthered her studies at Mount Saint Vincent College. 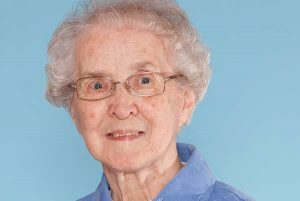 She entered the Sisters of Charity–Halifax in 1952 and made her first profession in 1955. 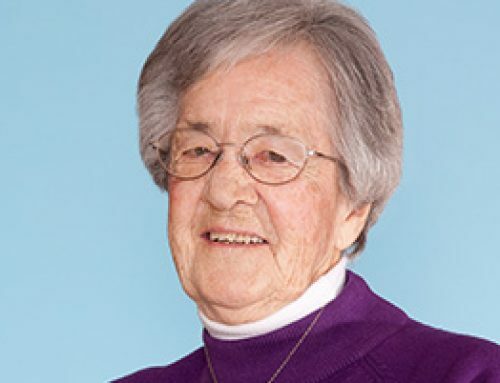 Sister Greta served the congregation as Home Economics Teacher in Massachusetts, New Waterford, Glace Bay and Halifax. Greta went on to receive her doctorate at Pennsylvania State University. 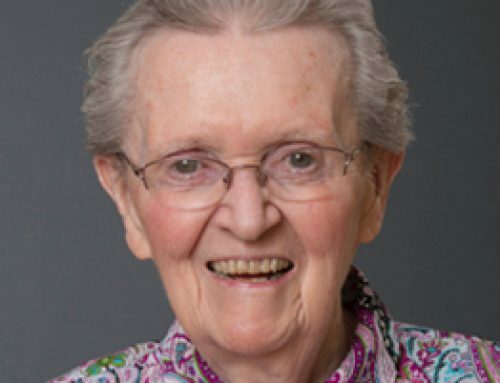 She then joined the faculty at Mount Saint Vincent until her retirement in 1990. 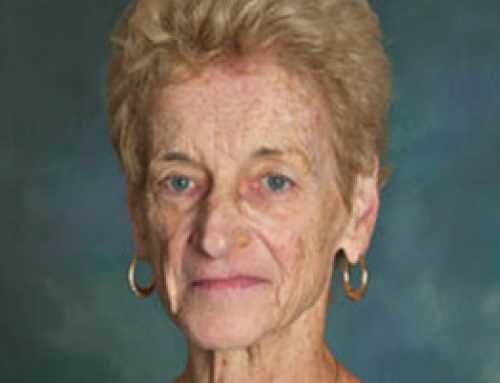 She was well-respected by students and faculty who kept close contact with her over the years. 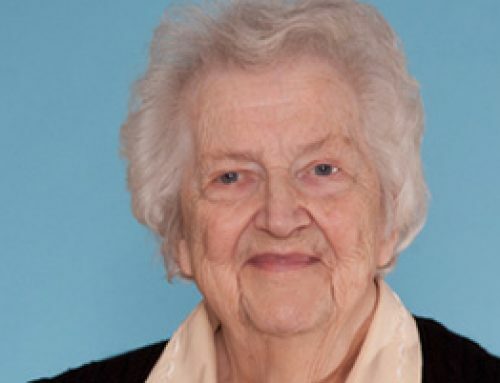 She also served the congregation as treasurer in Halifax for six years. Sister Greta was appointed Accounting Assistant for the Motherhouse. She is survived by her step-brother, David Griffiths, Halifax and step-sister Margaret Moss, Murray Harbour, PEI, as well as step nieces and nephews. She is predeceased by her parents and step mother Hazel Conrad. The body will be in Caritas Residence on Tuesday, February 6th, with visitation from 3pm until the Prayer Service at 7p.m. A Mass of Christian Burial will be celebrated on Wednesday, February 7th, at 10 a.m. in the Immaculate Conception Chapel in Caritas Residence. Burial will follow in the Gate of Heaven Cemetery, Lower Sackville. In lieu of flowers, donations may be made to the Sisters of Charity Ministry Fund.